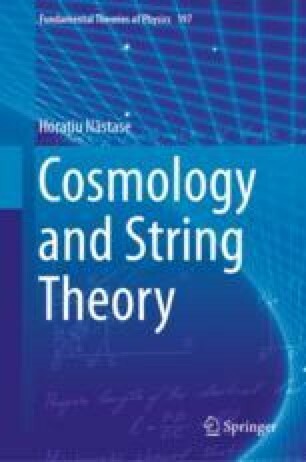 In this chapter we will present the evidence for Dark Matter, and the resulting “Standard Model of Cosmology,” the \(\Lambda \)CDM model (cosmological constant plus cold dark matter). Dark Matter is what the name suggests, matter that is dark, i.e., non-luminous. That is, matter that we cannot detect from emitted light. I will present the evidences, then review the possible candidates for dark matter, and finish describing the \(\Lambda \)CDM model.